There are times when tough questions deserve an honest answer. A question homeowners like yourself are asking every day is, "Do I short sale my home or stay and tough it out?" Either way, to make the best decision, you should have all of the information in front of you. Being able to see the current market value of your home and projecting when your investment will break-even and become an asset again is invaluable to your decision making process. With the Short or Stay Calculator you'll be able to do so in a matter of minutes. 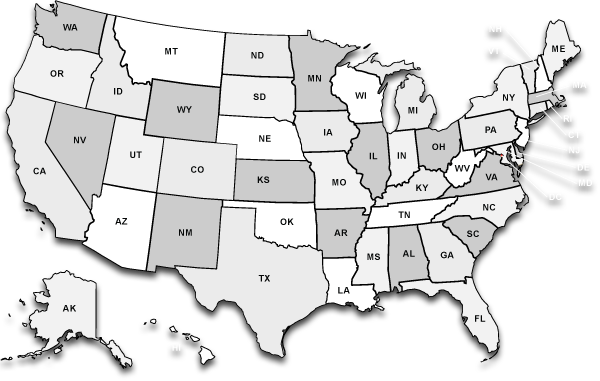 Start by selecting your state. 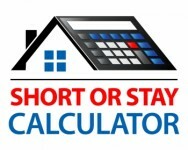 Are you a real estate professional and would like a Short Or Stay Calculator for your clients? Get the Short Or Stay Calculator!